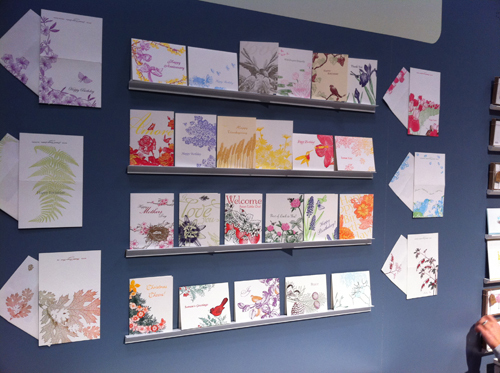 We’re at National Stationery Show 2011! 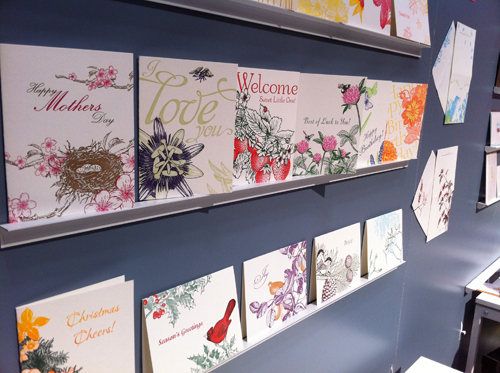 We’re exhibiting with Ladies of Letterpress at the National Stationery Show this year. It’s our first time at the show, and so far has been a terrific experience. 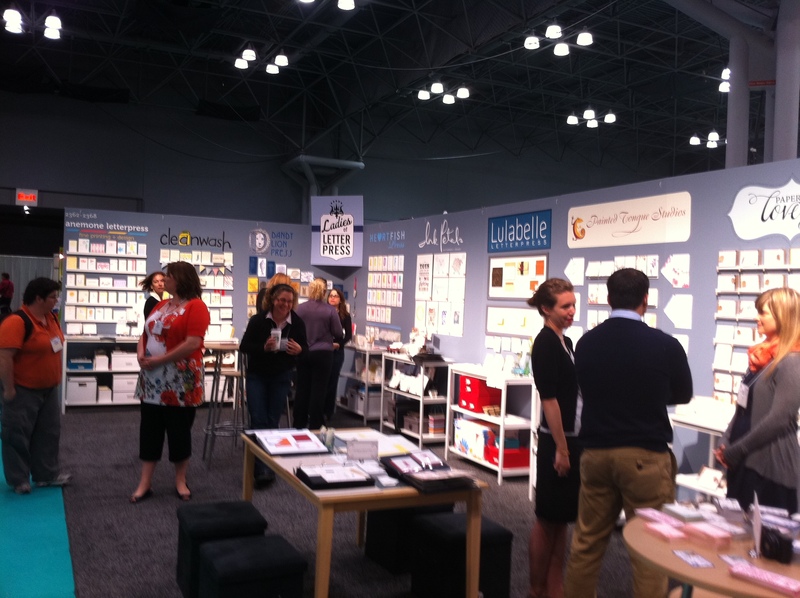 The gals from the other 10 small letterpress shops who are in our booth have been wonderful to work with. We never would have made it here without them! Our booths are 2362, 2364, 2366, and 2368. If you’re at the show, come by and see us! Please join us on Saturday mornings from 10-1, from January 15th through March 5th for an 8 week open study workshop. Open study means you get to tell us what you are there to learn, and we’ll tailor your syllabus accordingly. This is a small class setting, well suited for both beginning and advanced students, lead by Eva Hamden. Tuition is $280, plus materials (paper and plates, amount dependent on the needs of your chosen project.) Learn the Vandercook or the Heidelberg, platemaking, design for letterpress printing, and other related skills. Use this course to learn or expand new skills, develop your dream card line, print broadsides, invitations, stationery, or fold letterpress into your artwork. To ask questions or sign up, please email us at info@paintedtonguepress.com. 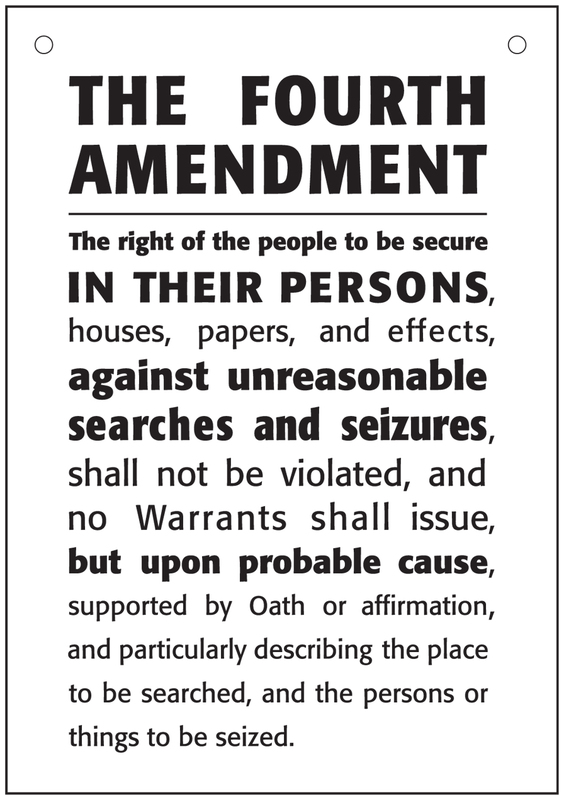 Join us in defending our rights by wearing this card as you travel through airport security this season. It is inspired by the recently instituted TSA x-ray screenings that show private parts of the body, and pat downs that include touching such parts. The card is 3.5×5″ on an extremely thick, cotton cardstock. It is sold with hole punches and a cord to wear around your neck. It’s letterpress printed just as Ben Franklin would have done! Please visit our Etsy site and purchase this card: http://www.etsy.com/shop/PaintedTongueStudios. Looking for beautiful letterpress holiday cards? Come and shop at our Etsy Store! 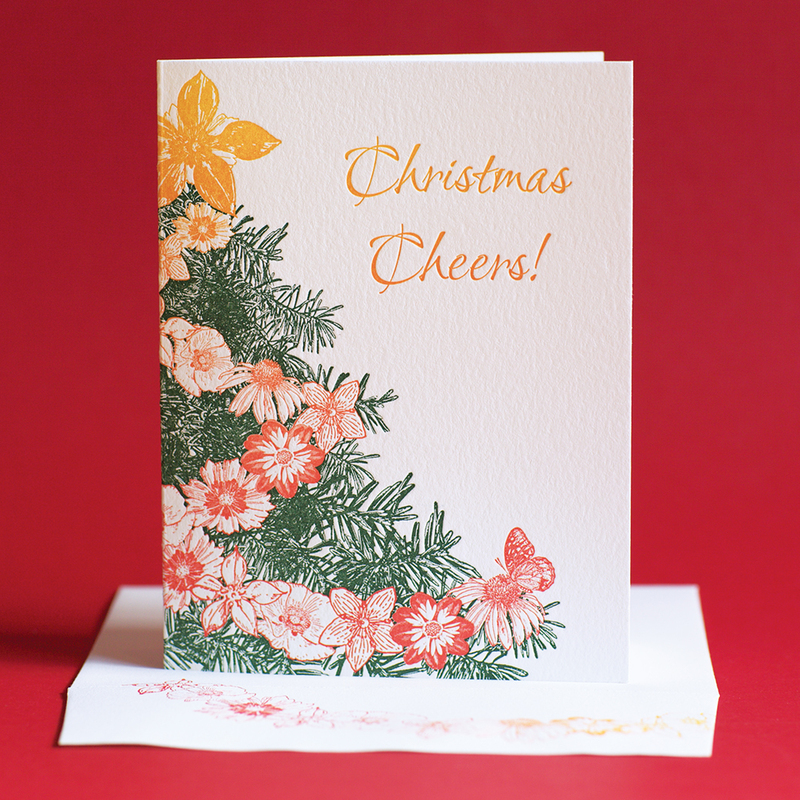 We just uploaded our holiday designs, including our newest holiday card, White Spruce, shown above. White Spruce features a special “rainbow roll” garland. Rainbow roll is a printing technique where half of the press is inked in one color and half in another color. The two colors mix and blend in the middle. Much care must be taken to keep the vibrancy of the colors at either end of the card, for as the press runs, the colors continue to mix. Back to the cards on the Etsy site, there are some great options there for Winter Solstice and Hanukah, as well as Christmas. 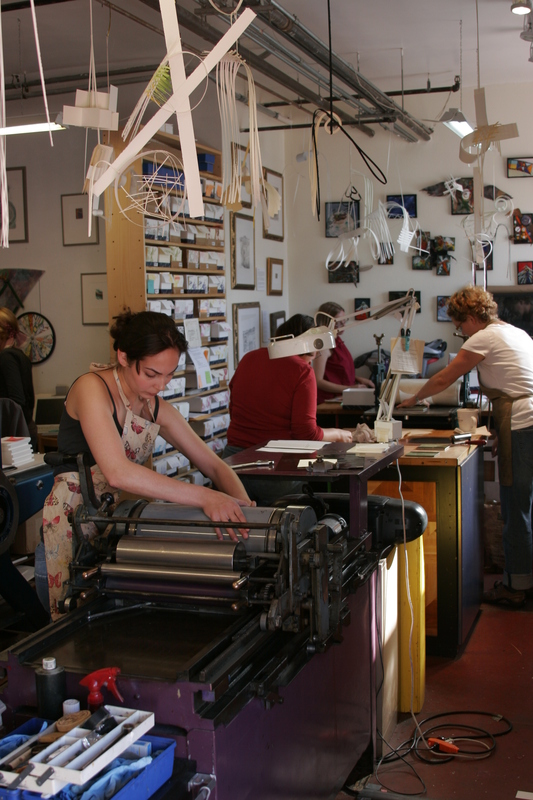 Announcing Prix Fixe – Affordable Letterpress! Brides, grooms, and friends of brides and grooms, we are excited to present our new Prix Fixe line to you! For the first time ever, Painted Tongue is offering letterpress printed template designs for your convenience and pocketbook. We’re offering 100 beautiful letterpress printed wedding invitations for $500! Choose from 8 designs, 24 colors, and two paper shades to make a unique invitation perfect for your special day. Our Prix Fixe includes your invitation panel, rsvp cards, and blank envelopes. Additional wedding pieces, quantities, color and font options can also be included at affordable prices. Here is the link to episode 2 of the “days with Zahrah” show on Kron 4. (Be sure to click on “episode 2.” The default is whatever show is most current.) We’re the last segment, at the end of the 1/2 hour show. If you’d like to skip ahead, you can use the sliding bar at the bottom to zoom over to us, or you can enjoy the whole episode. We are not on the October 12th, 3rd episode, as originally planned. If we find that footage running on a different date, we’ll post it here as well. Here is a transcript of the first segment. The written transcript is not very intelligible, actually, but there is a picture from the interview (also shown above). If you do decide to brave the “writing,” the letterpress talk begins at 00:21:00. On Zahrah’s Facebook page, about halfway down on the left, is a video called “days with Zahrah 2010 episode #2 (HD).” It’s a short clip and if you watch to the end, you’ll see our Bill Denham printing on the Heidelberg. Our awesome printer Bettina Pauly speaks at Lightning Talks at the San Francisco Center for the Book! Painted Tongue Community – Join Us! Hop on over to our Etsy page an pick up some cards for spring! Kickstart These Awesome Letterpress Punch Toys!